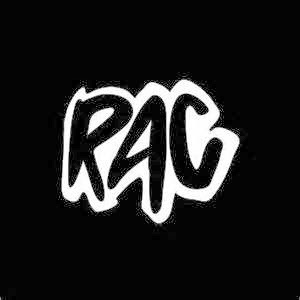 RAC's 2nd ever original track (since they primarily remix other artists' songs) features vocals by Kele (of Bloc Party) & MNDR & has been on constant repeat in my boring office today. Thanks for introducing me, Lindsey Fisher! Your holiday rockstar mix CDs are the BEST!